The Village Realty People have paired up with select businesses on the Outer Banks of North Carolina to provide unique incentives, deals, specials and fun things to do for their guests. While preparing for the summer season on the Outer Banks of NC, Village Realty implemented a new program called Village VIPs. Partnering with select local businesses, Village Realty has made arrangements for deck parties, discounts on tickets to The Lost Colony Outdoor Drama, free wine tastings, free pizza and more for their guests this summer. The idea came to fruition at the recent 2012 Vacation Rental Managers Association convention in Atlantic City, NJ where one of the focuses was on retaining guests and making them feel special. "As with any vacation rental company you always hope to gain new guests but it is just as important to keep the ones you have...and letting them know you truly apprecaite them." While Village Realty is still adding to the VIP list here are some details about a few of their current offers. The goal is "quality offers, fun things, and good deals...not quantity," stresses Jeannie Maynard, Social Media Manager. Sundays at The Boardrider’s Grill in Kill Devil Hills, mention Village Realty and get 50% off bottles of wine and appetizers anytime on Sunday at the Village VIP Welcome Event. 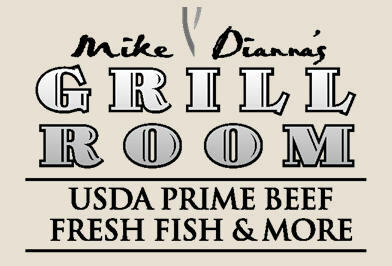 Monday night is Deck Party at Mike Dianna's Grill in Corolla featuring complimentary wine tastings of four summertime French wines from 5 to 7 pm. Live music will be provided by local Tommy Maher from 6 to 9:30 pm and then it is Corolla Locals Night with Nat Hall and the Corolla All Stars. 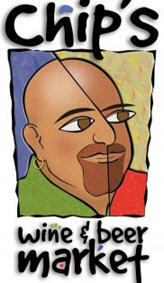 Monday is also the day for free wine tastings at Chip's Wine and Beer in Kill Devil Hills. This event does require reservations and is limited to 25 people. The teenagers are not left out...courtesy of The Pit Surf Shop. Every Monday, Wednesday and Friday nights from June 8 through August 18 this popular surf shop will host a dance party. The Pit has been hosting fun, safe Teen Nights since 1997. DJ Styles spins favorite hip hop and dance tracks all night, keeping the bodies moving on the dance floor. Tuesday Night is Deck Party night again, this time at Pamlico Jack's on the soundside in Nags Head. Live entertainment and special prices on all pints of beer ($2.50), margaritas ($3.75) and 25 cent wings and steamed shrimp all night long and half price appetizers with any meal served on the deck or in the bar. 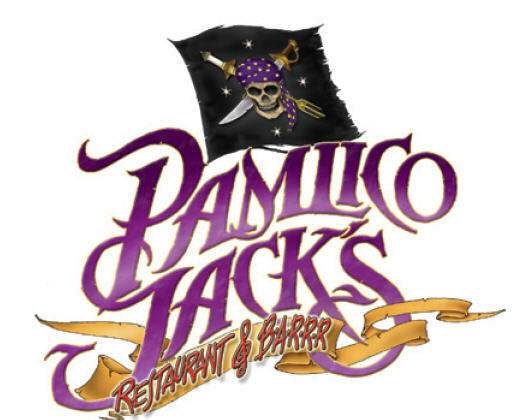 Guests are also eligible to win a gift certificate to Pamlico Jack’s and a gift certificate for a two night stay in a Village Realty vacation home. Wednesday nights is free pizza night in Corolla, courtesy of Corolla Pizza. Buy any full size specialty pizza and get a cheese pizza for free. Mention Village Realty sent you, of course! 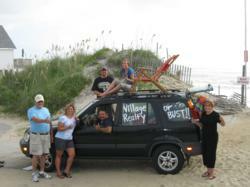 Village Realty has been in business on the Outer Banks for over twenty years and is locally owned and operated. Their focus is on exceptional customer service to their guests and homeowners and they have a strong belief in helping other local businesses, charities and non-profit organizations. With 600+ vacation homes from South Nags Head to Corolla, this Outer Banks rental company offers homes on the oceanfront, oceanside, soundfront and on the golf course. They were the first to offer bed linens and bath towels at each property and also the first to make the beds before check in. Village Realty has two check in offices; one in Nags Head and one in Corolla, NC. Both are full service offices with NC Real Estate Brokers on duty. There is also an office in Columbia, NC; part of the Inner Banks of NC.